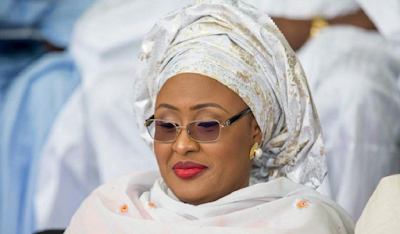 The Wife of President Muhammadu Buhari, Aisha Buhari, has thanked Nigerians for their prayers and support as her husband returns back to the country after medical trip to London. Aisha Buhari made this announcement on her official twitter handle this morning. She wrote, “As we welcome our dear President back home, I am grateful to Nigerians and well-wishers all over the world for their continuous prayers and support.